Carmelo Campos Cruz, Esq. is a the vice-chair of the Greater Caribbean for Life and a member of the Puerto Rican Coalition against the Death Penalty. 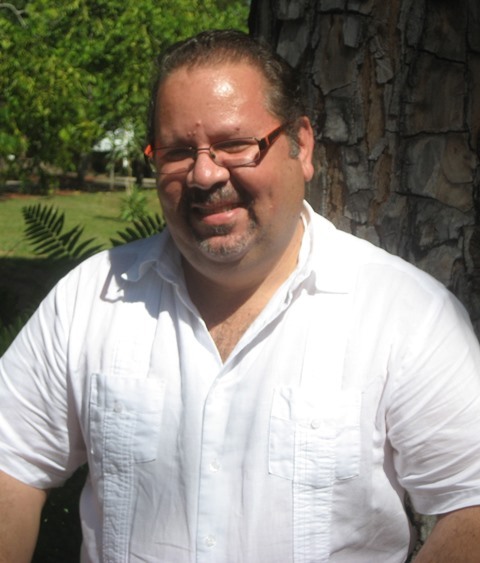 Mr. Campos has worked as a human rights activist in Puerto Rico for the last fifteen years. He has been Coordinator of Ciudadanos contra la Pena de Muerte, President of the Board of Directors of Amnesty International, Section of Puerto Rico, Vice president of the Human Rights Commission of the Puerto Rico Bar Association and Coordinator of the First Social Forum of Puerto Rico. Carmelo is one of the founders of the Puerto Rican Coalition against the Death Penalty, its former General Coordinator. Mr. Campos was also the Coordinator of ALAPÁS, a NGO devoted to provide services to, and advocate for, the murder victims’ families in Puerto Rico. He is currently a Professor of International Law, Penology and Victimology at Universidad del Sagrado Corazón in San Juan and President of the Victims’ Rights Commission of the Puerto Rico Bar Association. Carmelo is a Ph. D. Candidate in International Law and International Relations at Universidad Complutense de Madrid, Spain.